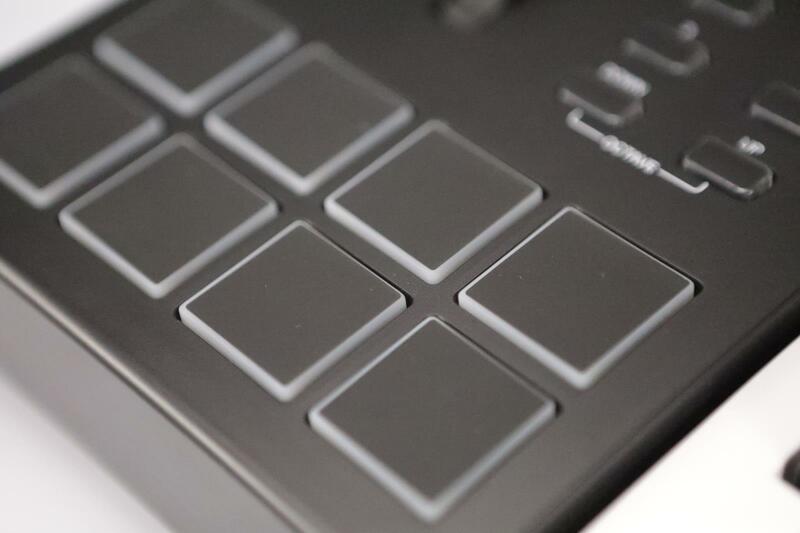 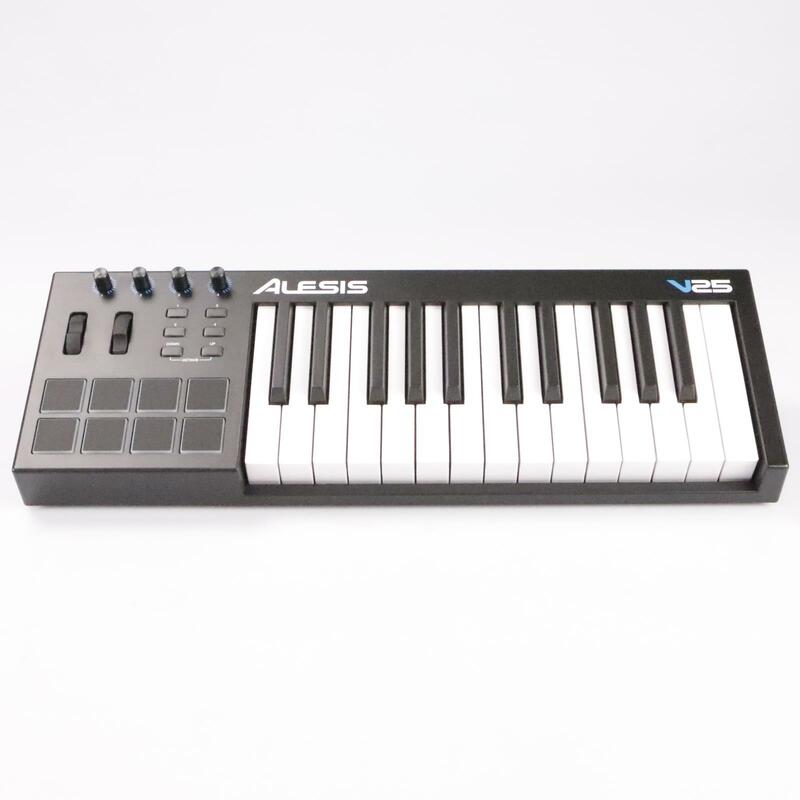 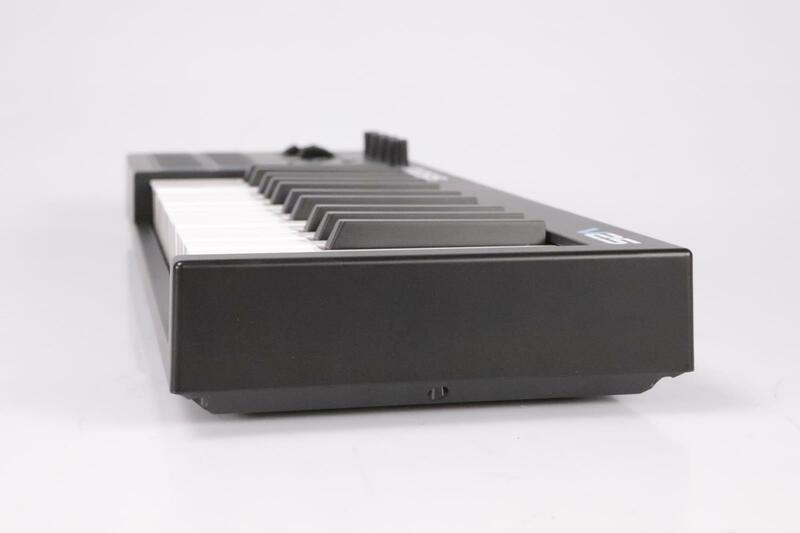 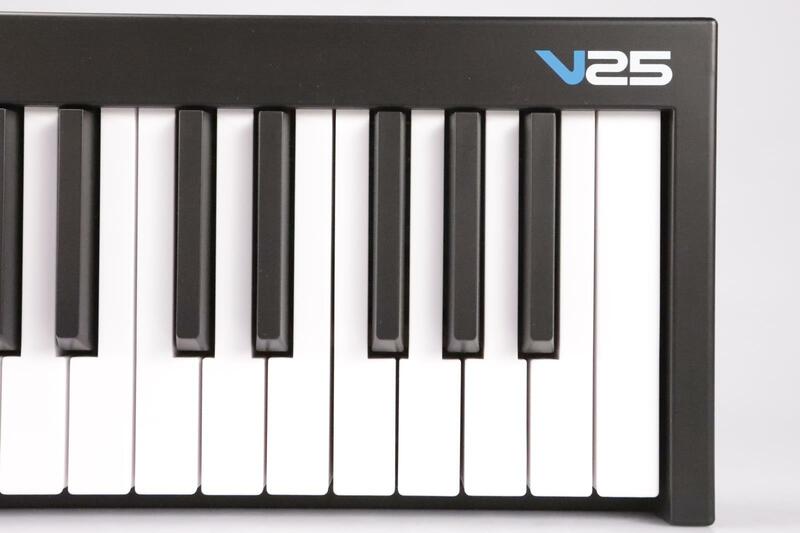 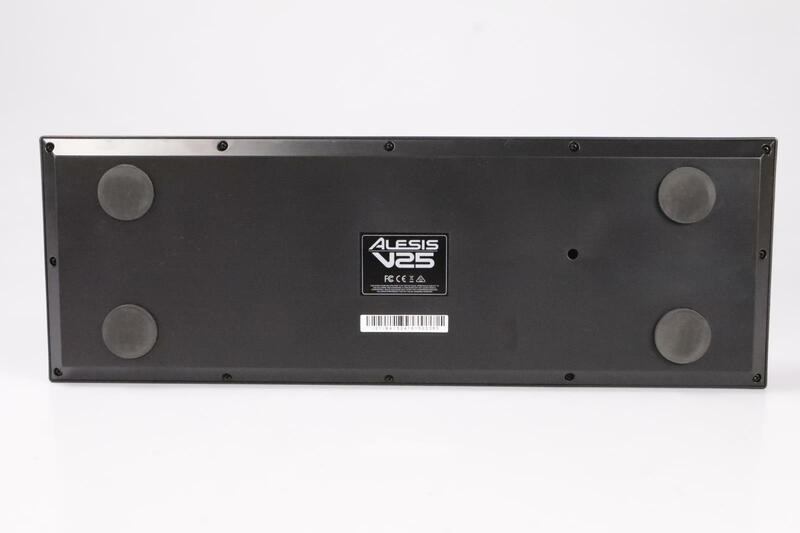 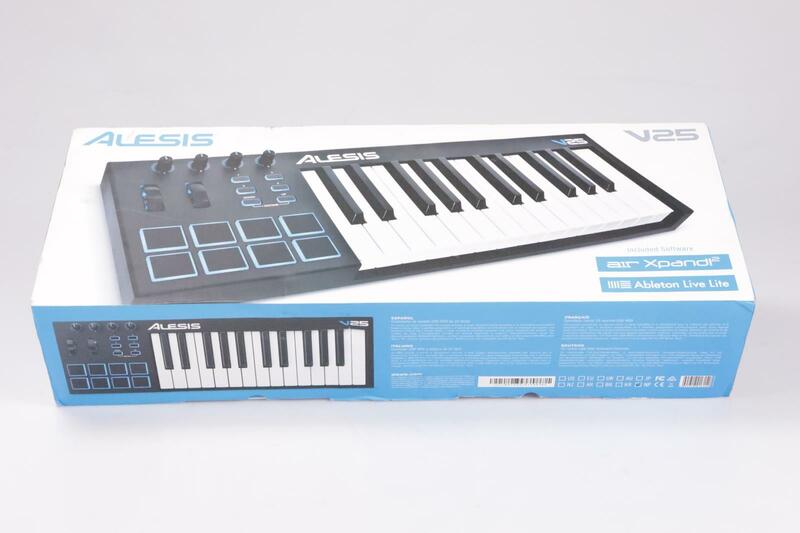 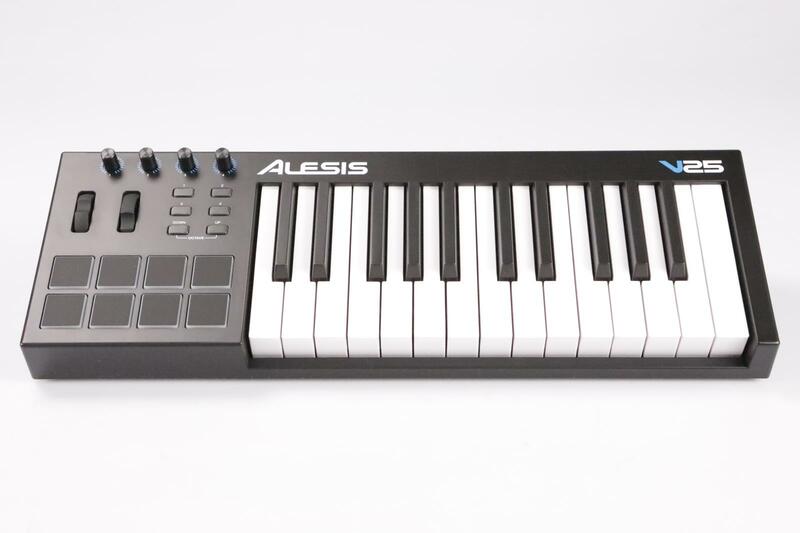 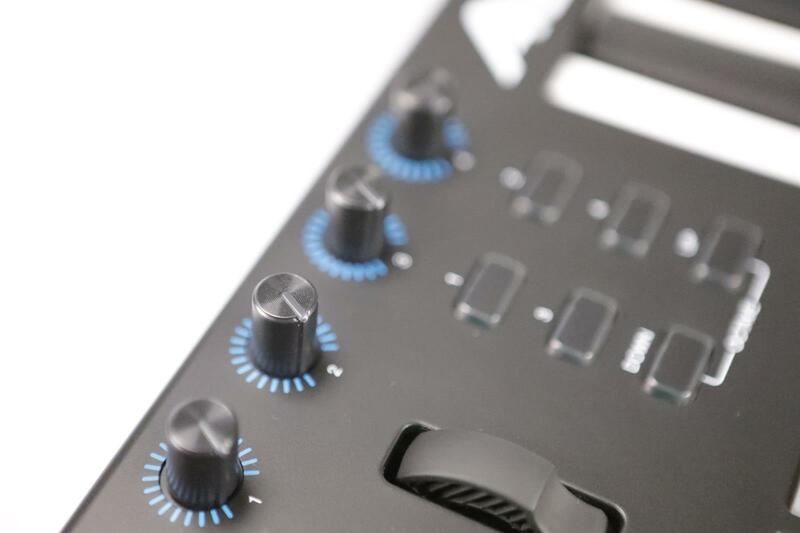 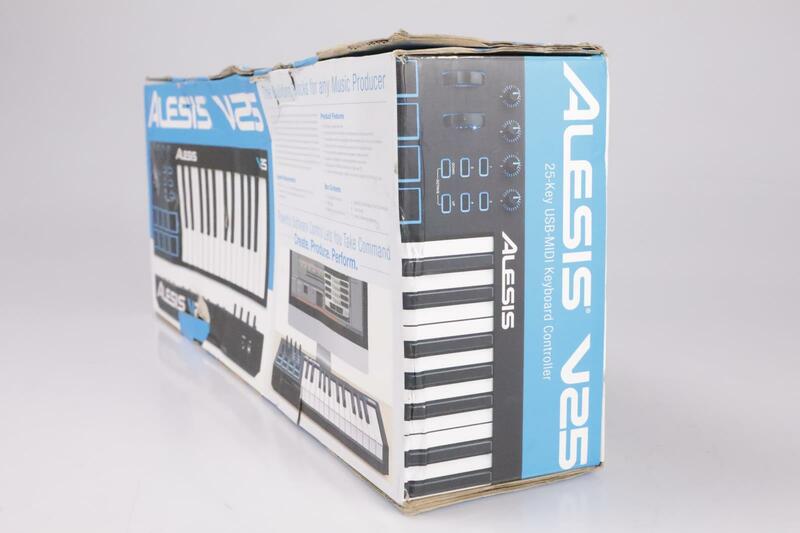 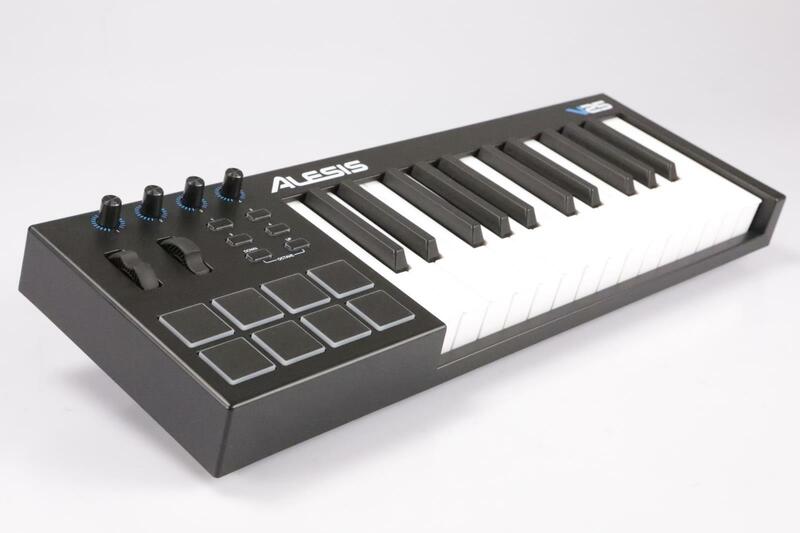 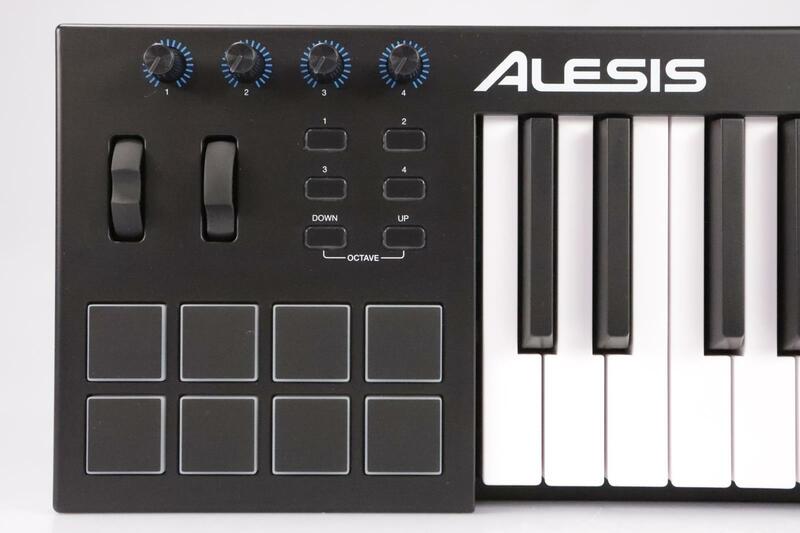 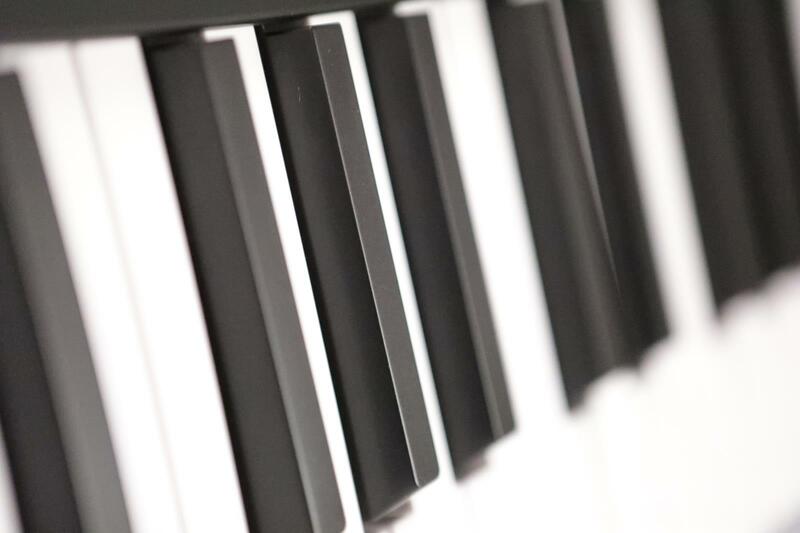 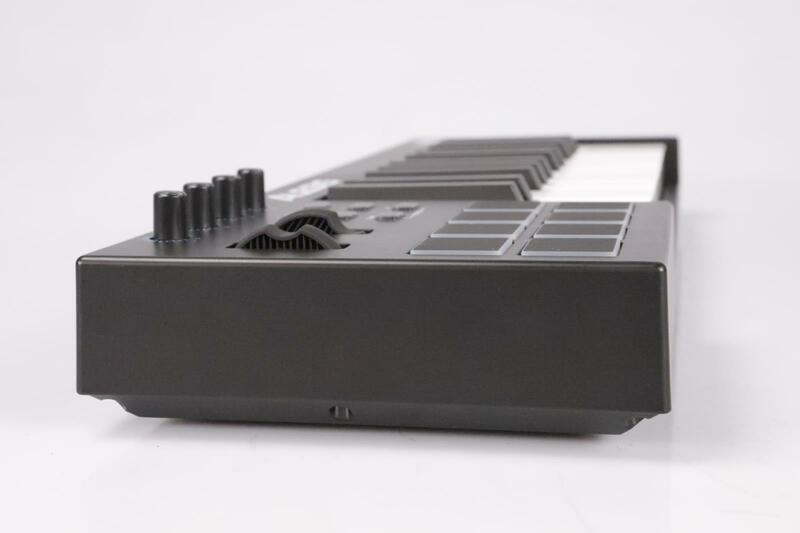 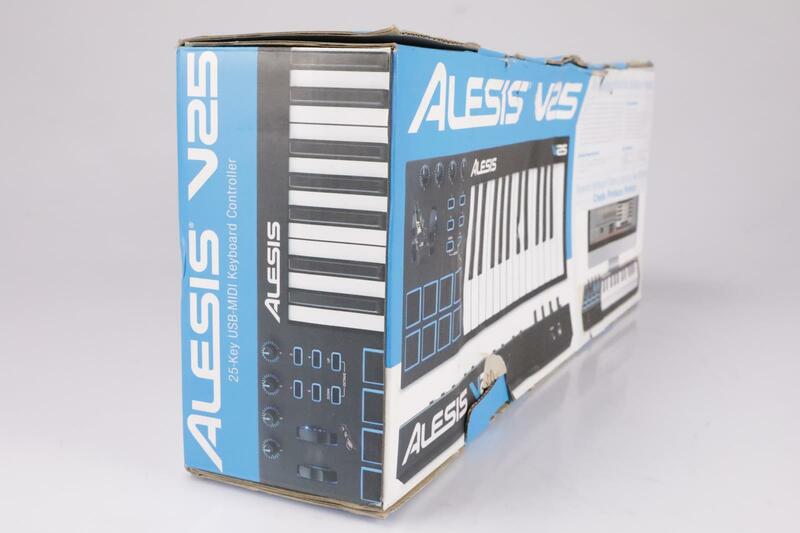 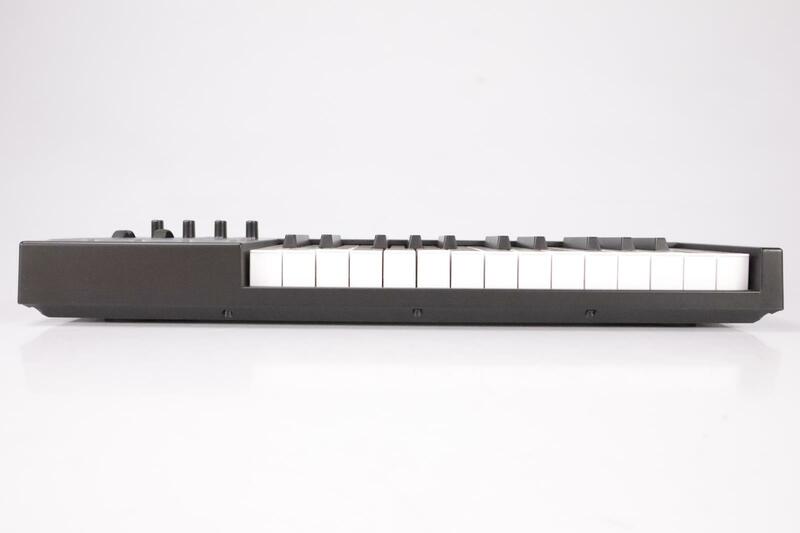 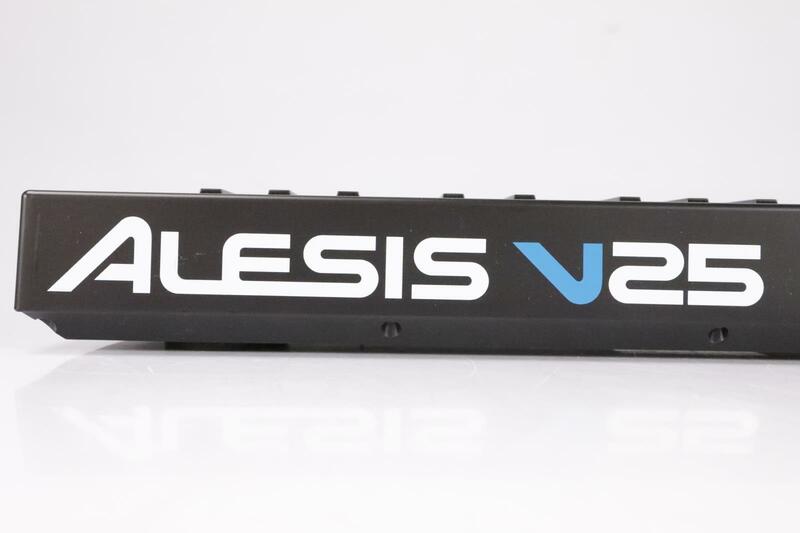 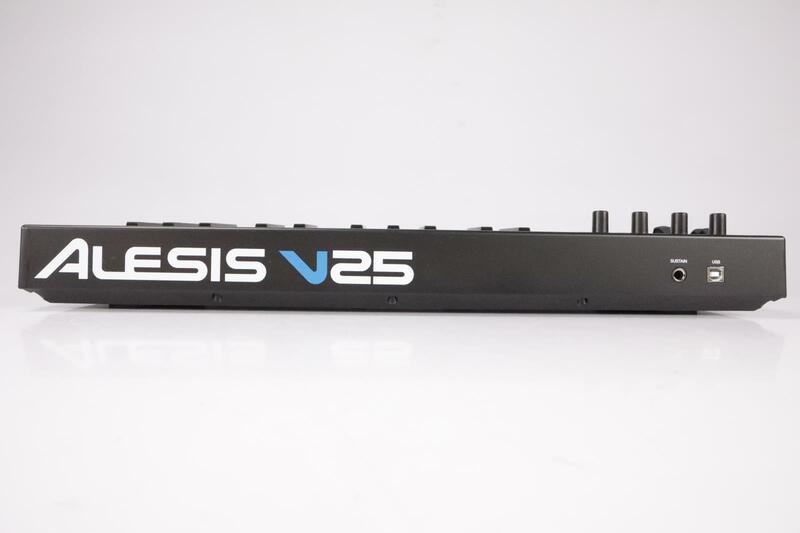 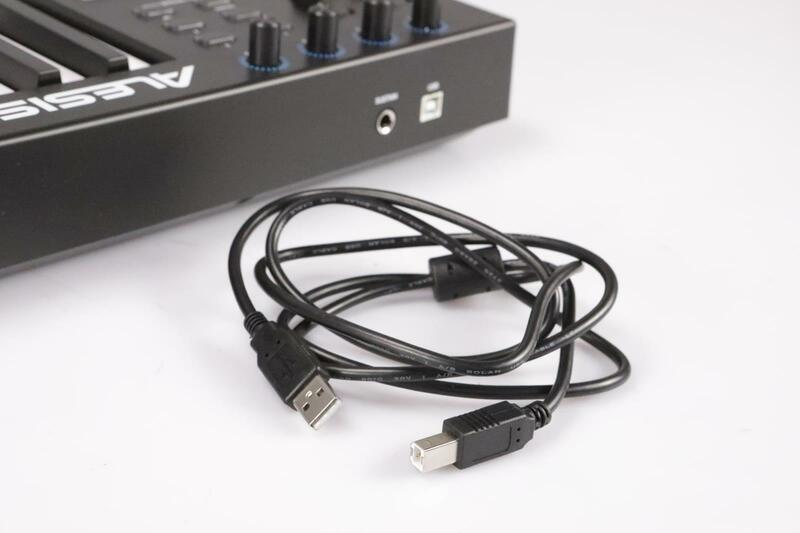 PRODUCT DESCRIPTION: This listing is for a Alesis V25 25-Key USB-MIDI Keyboard Controller Owned by Fall Out Boy. 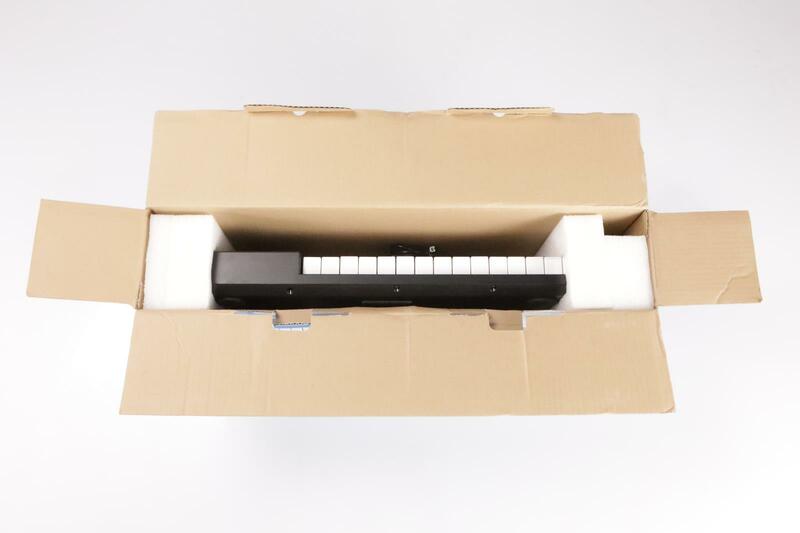 PHYSICAL CONDITION: Excellent - The keyboard shows very light use and is in excellent condition. 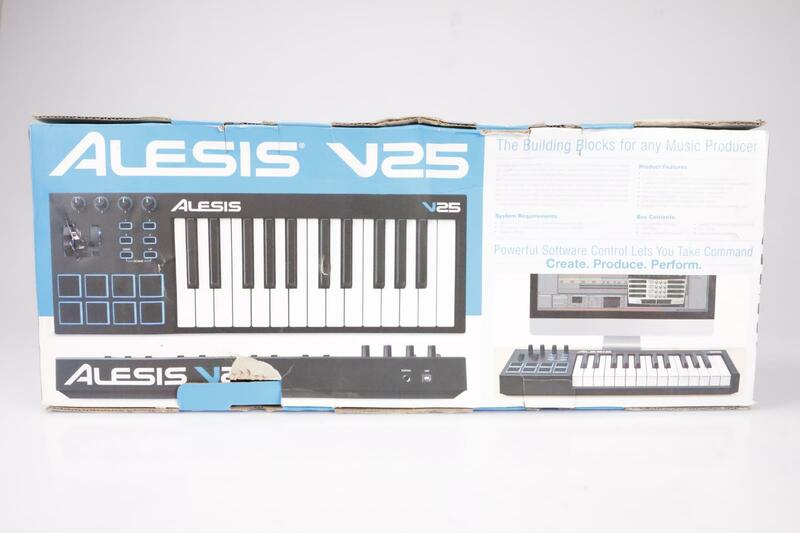 WORKING CONDITION: Excellent - Works perfectly. 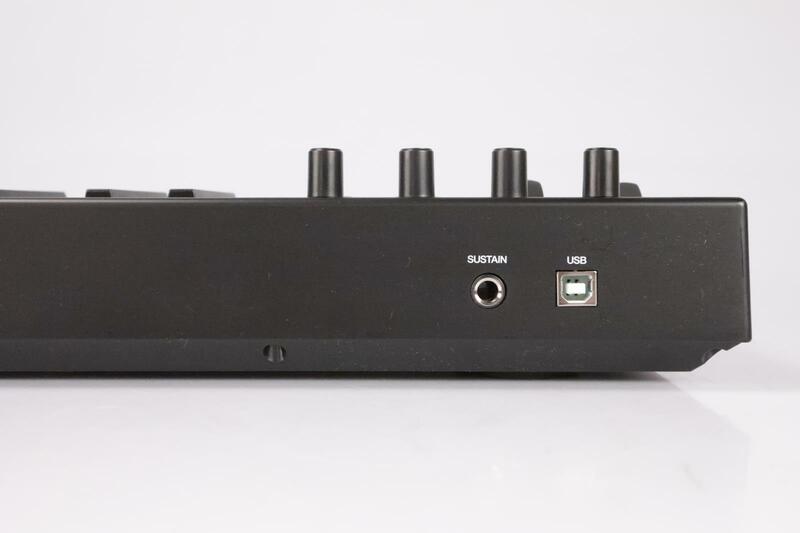 Overall working condition is excellent.